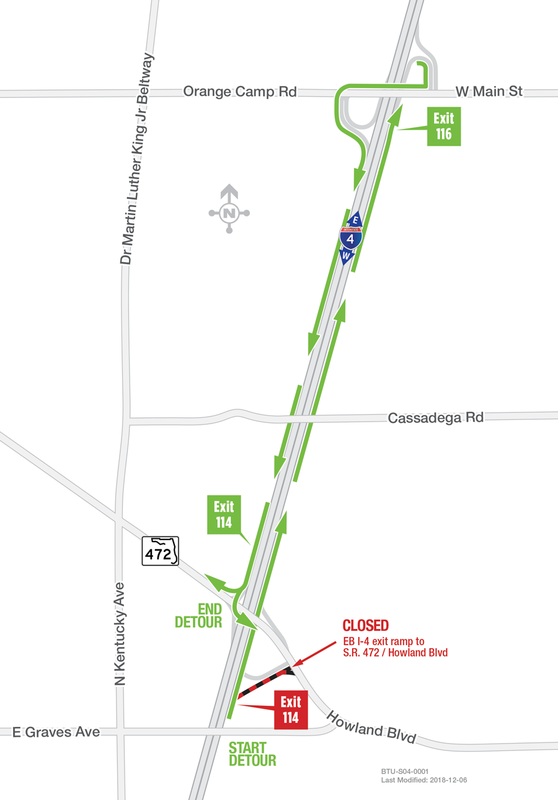 Motorists traveling Interstate 4 (I-4) in Volusia County can expect nighttime ramp closures and detours the week of April 8 at the State Road (S.R.) 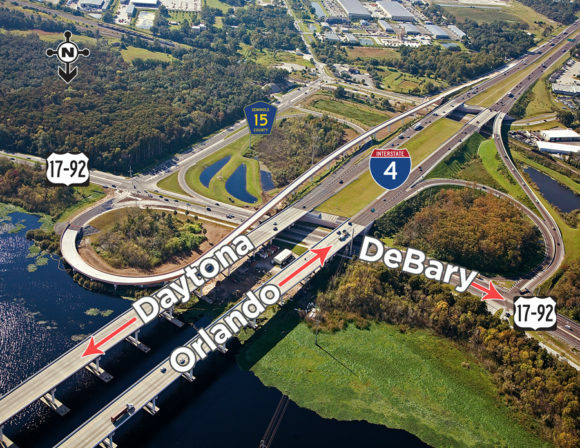 472 interchange in Deltona. 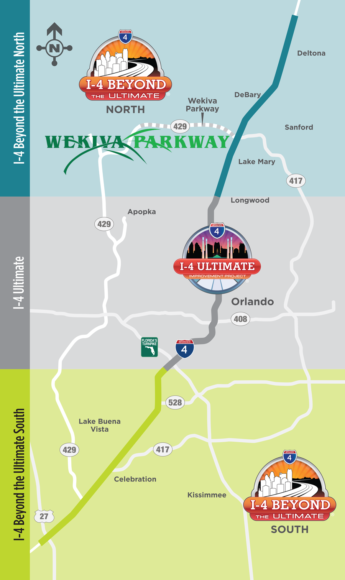 Only one ramp will be closed at a time for paving as part of the Florida Department of Transportation (FDOT) project to resurface all lanes and interchange ramps along I-4 from east of S.R. 472 to west of Saxon Boulevard. Please note schedules may change due to weather or other circumstances. 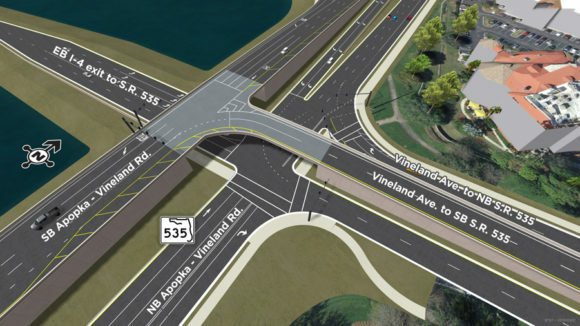 Electronic message boards and other signage will be used to direct motorists.